On the midst of having one of the hottest independent labels masterminded by Royce Rizzy with Madeintyo as the front runner, TPC has their very own first lady by the name of Salma Slims. Visually you get the look of a model, beautiful and stylish but as soon as you hear the first lines of words rhyming out of her mouth you know she's serious about her craft. Lets not forget her dope verse and fly style on the label's "Vroom" song and video. 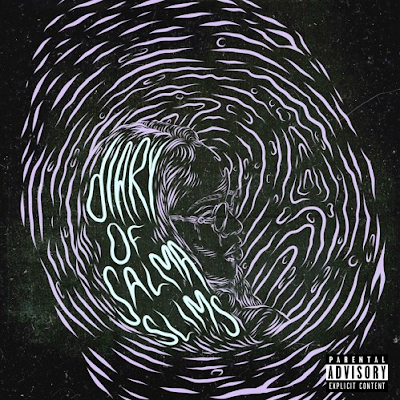 This leads us to her debut project, 'Dairy Of Salma Slims'. With production from KidClass, Smitti Boi, Ave McRae, Bizness Boi and DunDeal. Featuring Jay Owens, Royce Rizzy, MyNamePhin, Noah Wood$ and Dab. 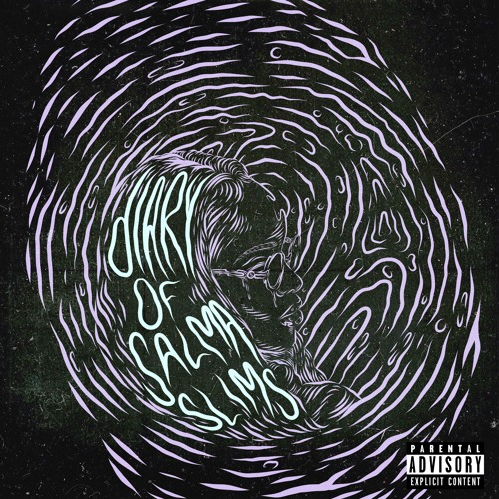 This 10 track project has a mix of hip-hop and R&B with dope punch lines, catch phrases, swag but also vulnerability, serious moments and just plain old truth. If you've ever wondered what a woman thinks and writes about in her diary, here's a glimpse into Salma's personal "rythmatical" journal.